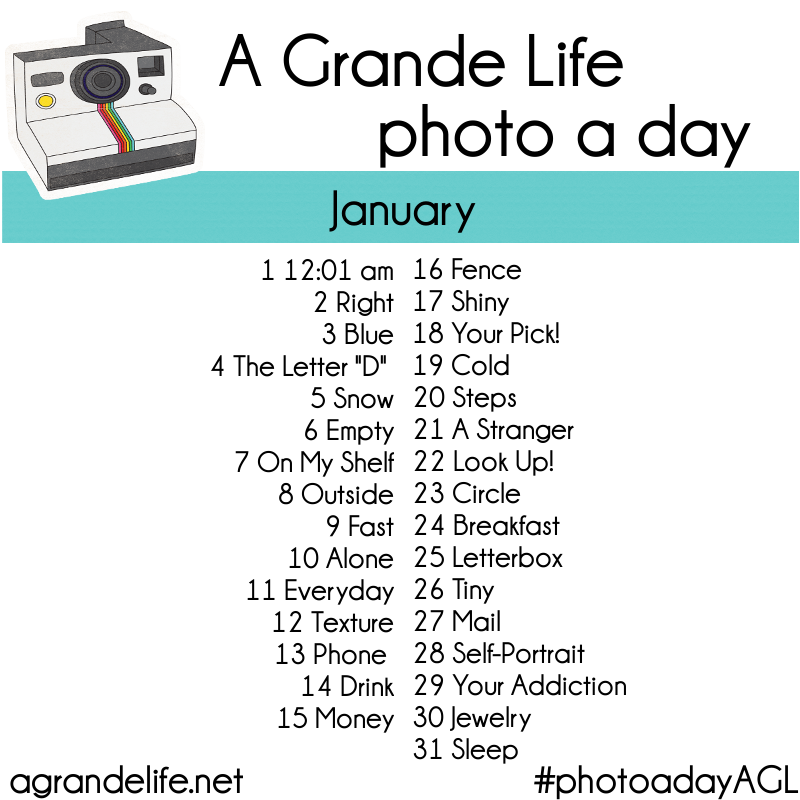 The start of a new year brings many resolutions and a popular trend on the internet (I've found) is the 30 Day Photo challenge (take a look- http://www.pinterest.com/cherylebb0819/photo-challenges/ ). As you've clicked through to this terrifying website, it's obvious we aren't here to take pictures or discuss our lives so I've chosen on of these photo challenges and I'll be writing a short horror story on each day starting tomorrow. Not so scary upon first glance but I think we can have some fun with it! Any other horror writers reading right now? Join in! The more the merrier. Look for the first upload tomorrow, bookmark or follow to make sure you don't miss out! If you have any ideas for short stories send them in to kay@urbanlegendsandhorror.com and I'll see what I can do!